November is approaching. What that means is some last minute tying up of projects before I go in the writing cave for National Novel Writing Month. I’ve participated in 2011, 2012, and 2013. Last November, I took a break–partially so I could enjoy Thanksgiving without obsessing over my word count. This year, I’m back! For the past few weeks, I’ve been debating which project to work on. Want to help me choose? Shifter Romance – Highland Gargoyles #3 – I’m working through revisions of part 2, which is the untitled follow up to Knights of Stone. I could continue with part 3, or maybe even start part 4, if I’m ambitious (and don’t burn out!). 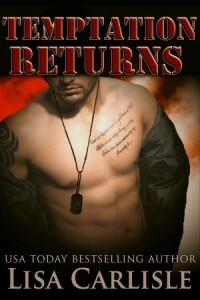 Military Romance – I could work on the SEAL series I’ve started, but put aside to finish the Chateau Seductions series. 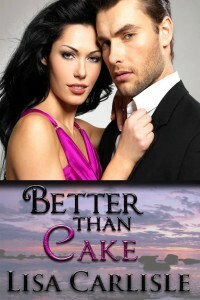 Or finish one of my Marine romances, maybe a follow up to Temptation Returns. Wolf Shifter Romance – I’ve been scrawling notes for a wolf shifter romance, which I’m itching to start. 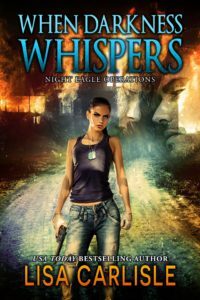 It could be an offshoot of the Chateau Seductions series or the Highland Gargoyles one–both which include wolf shifters. Collection of Short Stories – I have several short stories I’d like to write, with notes jotted down for some. So I could focus on writing a bunch of rough drafts in November and then polishing them off in the new year. I’m also committed to write for a few boxed sets next year. I could make progress by writing for one of those. We will see. Hmm, is that it? My list of upcoming writing projects is many pages long. Maybe it’s not so bad after all. Well, they may keep me busy for years to come. Thanks, Sharon. I’m so sorry about the delay! I wanted to finish up the Chateau Seductions series and, wow, the time flew by. 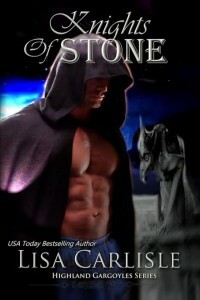 Knights of Stone II is going to my editor very soon. While she is working on it, I’ll have a cover reveal and set up a preorder. Thanks, Rachel. That’s a good idea. Tempting! Knights of Stone 2 is all I’m waiting for. Please give us this series. wow, I just read some of the replies and I guess I was not the only one who is eagerly waiting for Knights of Stone book 2!!! I vote for the military romance as well but love everything you have wrote so far. I will read whatever you write.